Y, R, P -- in position. It's showtime, girls. The original Final Fantasy X was and still is a great game. It took the franchise to a new place with its fully voiced scenes, strong storytelling, and visual flair. Its story, which follows summoner Yuna on her journey across the world of Spira to fight Sin, is one of Square Enix's best. Likable characters with memorable outfits, a fantastic musical score, and a powerful ending made this game one of the best role-playing games of the PS2 era. All of these positive aspects hold their value even today in this remake, though some other parts of the game haven't aged as nicely. While it was fully engaging so many years ago, Final Fantasy X's turn-based battle system now seems a bit simplistic compared to more recent JRPGs. Its true turn-based nature leaves the player open for careful decision making, it pales a bit when put up against even other newer franchise games where action is the focus. That said, there are still some great battles to be had in Final Fantasy X, and those that favor strategy over action will certainly enjoy this flash from the past. While Square Enix has spent a fair bit of time on upgrading the visual side of Final Fantasy X, they weren't able to change how cameras used to work in older RPGs during exploration. Set backdrops have the camera jumping abruptly between two scenes, which can be disorienting during exploration, and sometimes downright confusing when navigating dungeons. We're spoiled by modern RPGs where the camera will automatically pan and follow the character. 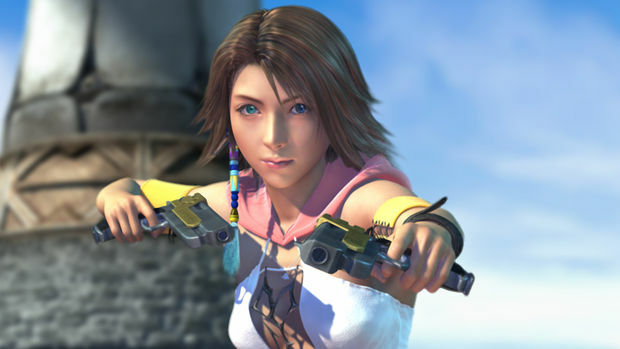 But, current-day RPGs could learn a thing or two from Final Fantasy X. I appreciate that it wastes no time getting the player into real battles, and that it isn't scared to put some early pressure on players. 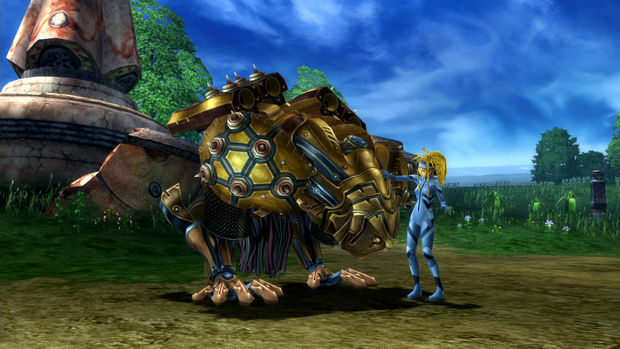 Players are given full access to the game's systems, with little in the way of training wheels or babying. Its directness is somewhat refreshing, and its lack of complicated systems makes it seem more like a pure role-playing experience. One of its systems, the Sphere Grid, is open from the beginning for the taking. Using earned AP from battles to move through a sort of game board to collect abilities and increase powers is fun. This remake adds an Advanced Sphere Grid (from the international version), which brings even deeper levels of exploration and customization. 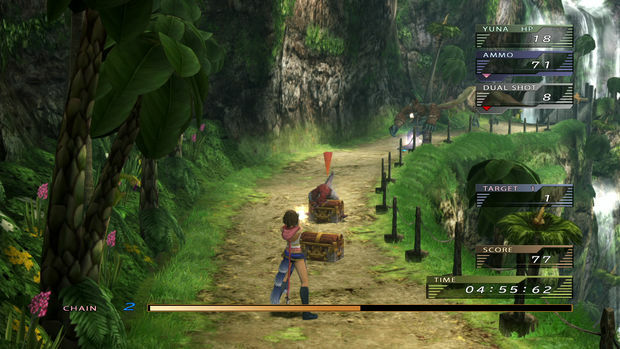 Its navigation is more open and free, which gives the player more freedom to shape characters' powers. Final Fantasy X was always a nice looking game, but Square Enix's overhaul has added so much more visual appeal. I'm pleased to say that this isn't some quick upscale job. They took the time to upgrade backdrops, textures, lighting, user interfaces, and more, and it definitely shows. Spira has never looked better. If you've played Final Fantasy X more than a few times, you'll appreciate how it seems like you're seeing the game's varied locales for the first time. Details pop out, and foreground set pieces have been shined to a polish. Hats off to Square Enix for completely overhauling the character models of the game's main characters. A critical eye will catch that the new Tidus, Yuna, Wakka, and others still have some corners cut in places, but these models still hold up nicely when compared to newer 3D Japanese role-playing games. I'd bet that there's not a series fan out there that won't appreciate their reworking. The cutscenes have been revamped for HD resolution and look great. Some seem like they've been cropped to fit, but the scenes don't really suffer for it. They look and sound great despite being over ten years old now. But there's a slight downside to the visual upgrades in that they sometimes serves to highlight the smaller bits that have not received the upgrade treatment. While the foreground elements of scenes sport shiny new textures, pieces in the background are still made of lower resolution ones, making them look blurry in comparison. The shortcuts stick out, too. In one early scene, crowds of townspeople were made up of a mix of polygonal models and pre-rendered animations. They didn't blend, making this background detail a distraction. For the character models, while your eyes are drawn to their faces in close-up scenes, looking at anything else kind of ruins the magic. Some of the lower parts of the models, like their clothing or legs, appeared to use less polygons than their upper halves. The higher quality main character models never looked right up against second tier characters and NPCs, as other characters did not receive similar visual upgrades. Scenes can jump between a main character and a NPC, showing a high quality face one minute, and then another that looked to use one flat texture for a face. You can't help but feel that all the rest of Spira was cheated. While the HD resolution upgrade works against the whole on occasion, the improvements are mostly excellent, and greatly appreciated. The music has also seen an overhauling, though the changes might be less agreeable to fans of the original score. For the most part, the quality of sound has improved greatly, though some of the choices for certain instruments seem odd. For example, some of the more brassy instruments stick out of the mix against other higher quality sounds. However, most songs sound great. Final Fantasy X still has one of the greatest role-playing game scores ever created, so a few odd patches aren't that big of a problem in the end. It has been quite awhile since I last played Final Fantasy X. I forgot how challenging some of the battles are, how great it felt to acquire and use a character's ultimate weapon, and how high the random encounter rate was. I also forgot how strange this game is in places (Blitzball, thongs, swimming with boots on, an so on) and how much I loved some of the cutscenes. I'm happy to have been able to play Final Fantasy X again; it was a nice upgraded trip down memory lane. 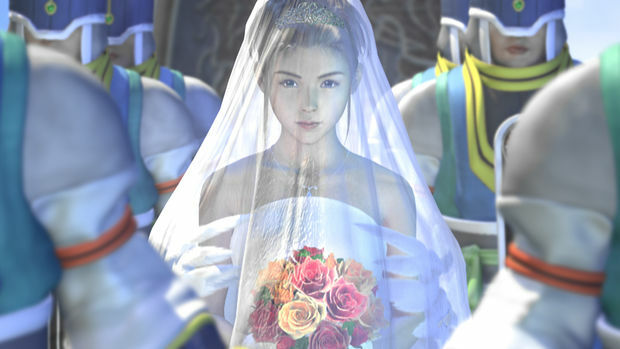 I enjoyed Final Fantasy X so much that I was sad to see it end. So when spin-off/sequel Final Fantasy X-2 came along, I was more than ready to jump back into the world of Spira. When I was finally able to play it, I was surprised to find that it featured a different tone, brand new systems, and completely different gameplay. Despite all this, it still ended up being one of my favorite games of the PS2 era. The sphere-hunting antics of Yuna, Rikku and Paine are as entertaining as ever in the HD remaster of Final Fantasy X-2. The mission-based gameplay is a departure from its predecessor's mostly linear progression, but there's plenty of fun to be had in exploring Spira. The new visual upgrades and gameplay features easily make this the best Final Fantasy remaster yet. 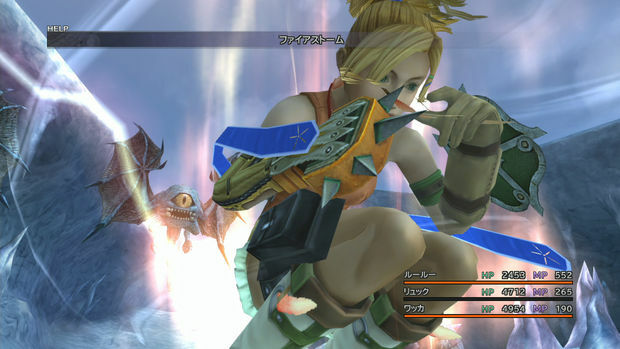 The battle system of Final Fantasy X-2 holds up well, though it is still too easy to create a powerful class combination to breeze through just about any battle. By my measure, the balance is off; smart players will be able to walk through this game after earning the right equipment. Still, even with the broken balance, X-2 manages to entertain. The Dressphere job system spin-off is still great after all these years, and the mid-battle magical transformations are just as funny as you remember, though they look much better now with their upgraded visuals. Some new dresspheres have been added to the mix; their transformation and attack animations are hilarious and worth seeking out. New Garment Grids have also been included. Final Fantasy X-2's remaster brings along with it the international release gameplay additions. The new Creature Creator is pretty good fun for fans of collecting. Enemies can be captured and trained to be used in battle, but I found that capturing NPCs was even more enjoyable. It's like a complete game within another game with the full ability to customize creatures with different skills. Properly collecting and leveling enemies and NPCs gives you more story bits and sometimes even character-specific endings. 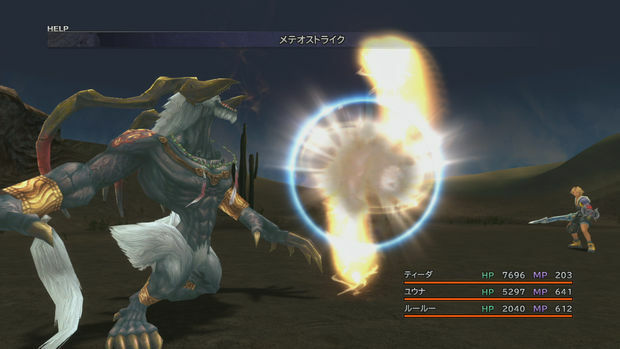 Last Mission is a separate game mode that has the heroines working through a tower crawl and a series of bosses to reveal new story elements as play rewards. This game ditches X-2's free customization and open exploration for straight-ahead gameplay that requires careful choices and smart strategy. Last Mission definitely speaks to me as a fan of rogue-likes, but it may not have as much appeal to fans of your typical Final Fantasy game. 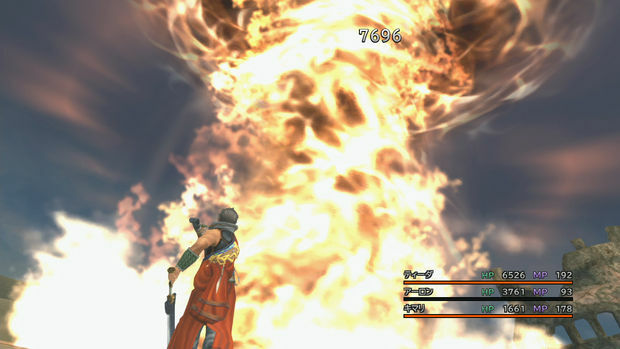 Compared to the Final Fantasy X remaster, X-2 HD seems more inconsistent. While the upgraded character models are even higher quality than those of Final Fantasy X, the NPCs look even worse alongside them. Close-ups of these NPCs are pretty rough in cutscenes. Background textures are also inconsistent; it doesn't take much sleuthing to realize it. But, when it looks good, it looks really good. The character models seem to sport even more polygons than they did in the remaster of Final Fantasy X. 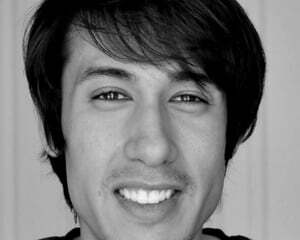 Faces are more filled out, eyes move more realistically, and mouth animations look spot-on. The girls appear to have more makeup on, too. The lighting and spell effects in particular are great, making X-2 look like a current-gen JRPG at times. Oh, and I forgot how great the X-2 opening cutscene was. This J-Pop video of laser beams and hot pants is one for the ages, so I'm really glad it got the remaster treatment. I still think that Final Fantasy X-2's soundtrack is delightfully dorky with its action themes and singers though. It holds up nicely today and fits the game's tone perfectly. Unlike Final Fantasy X, it doesn't sound like they changed much other than a bump for the sound quality. Overall, I think Final Fantasy X-2 looks and feels better than Final Fantasy X. But, unfortunately, it also does not let you pause or skip cutscenes, and there are times when voice and animation synchronization gets off track. The game's frame rate would dip in some dungeons, though never to a terrible number. Admittedly, X-2 is a bit of a hot mess, but I've always loved this game. This remaster has made it even more enjoyable with its new look and content additions. It's not as lovingly crafted as Final Fantasy X is overall, but it makes up for that in pure entertainment value. 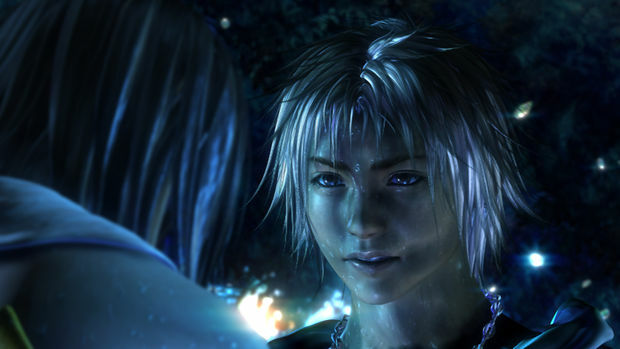 As far as videogame remasters go, Final Fantasy X and X-2 are at the top of the list as far as quality is concerned. It's clear that Square Enix put a lot of time into both of these beloved titles, and as a series fan I really appreciate that. They've made both of these great games even better with this remastering, and any fan of either should definitely check them out.